Point-to-point buses will be the next mode of transportation in the country that will incorporate the tap card system. Premium point-to-point (P2P) bus operator Froehlich Tours Inc. and SM Lifestyle Entertainment Inc. finalized the deal last week, according to Interaksyon. SM Lifestyle Entertainment Inc. (SMLEI) will provide tap cards called ePlus that passengers can reload with various amounts depending on their commuting needs. There will also be tap cards that serve as a monthly pass which can be bought at discounted prices. Aside from this, those who buy the P2P tap cards are entitled to SMLEI’s mall promotions for tickets, cinemas, and other services. The ePlus Card, a stored-value reloadable card that acts as an integrated e-wallet for retail, transport, leisure, dining, and entertainment, was first launched in 2012. The new tap card system is expected to become available to the public within two to three weeks. In October 2015, the beep card was introduced to the public which allowed train commuters to use one pass when riding Metro Manila’s major railway systems. As of May 2016, there are four P2P bus routes running between Quezon City, Ortigas, Makati, and Alabang. Bus routes running between Alabang to Ortigas and Fairview to Makati are also in the works. 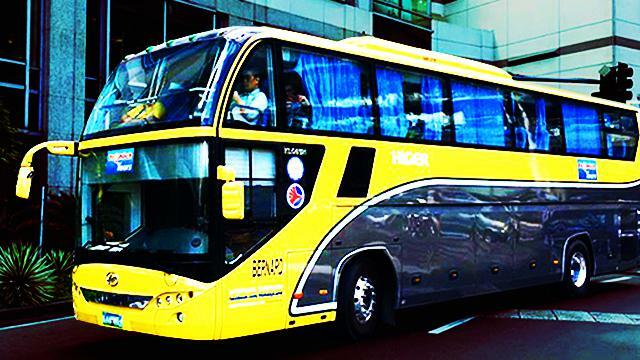 Check out the full schedule and rates of the premium point to point bus service on Gov.ph.